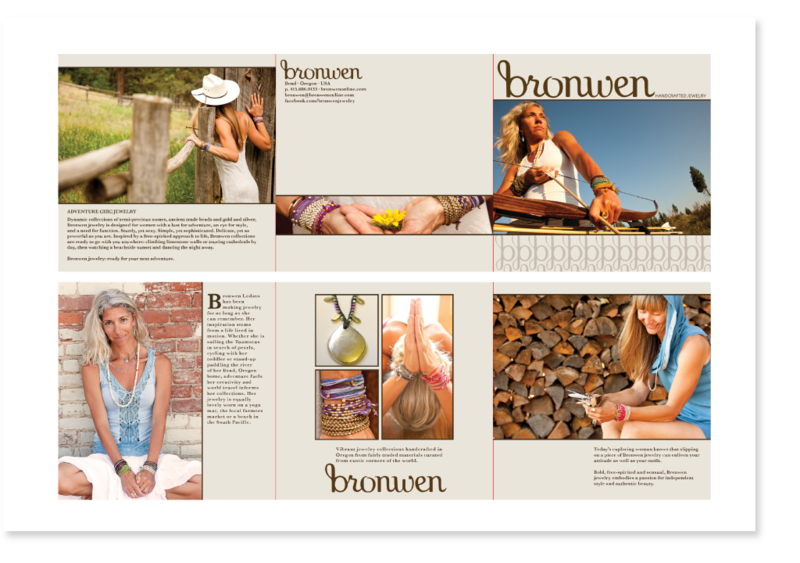 Layout for printed brochures and other printed materials for Bronwen Handcrafted Jewelry. 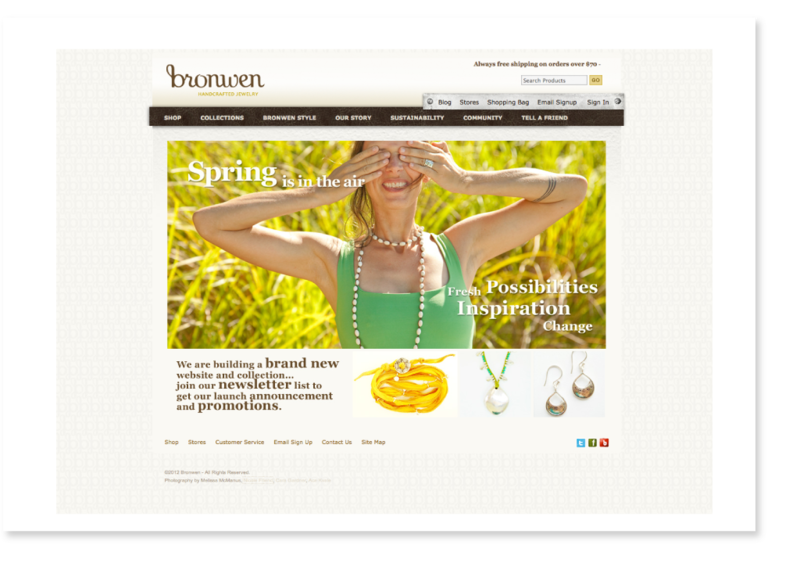 Variety of graphics for website and social media use. 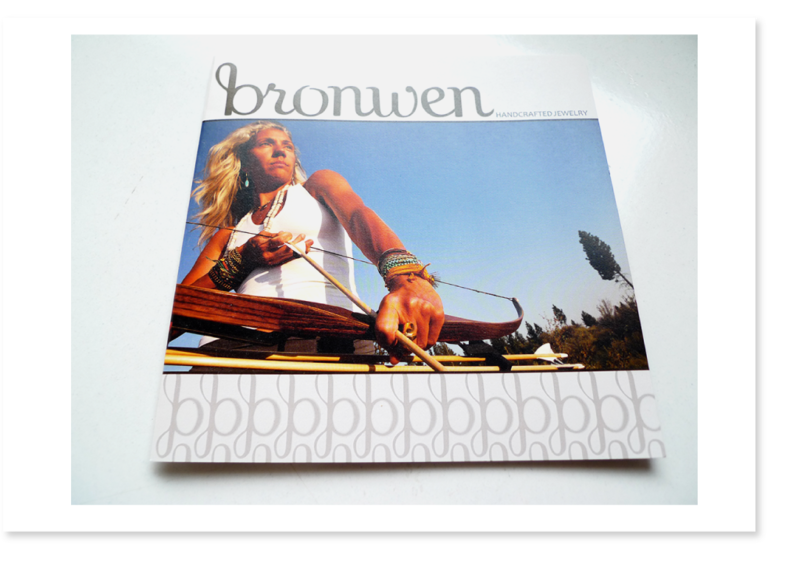 Bronwen jewelry is based in Bend, OR. 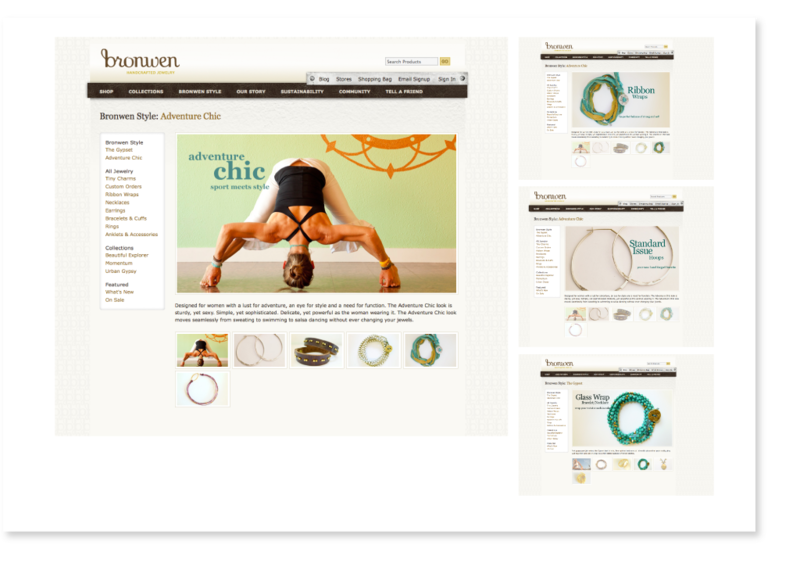 All the jewelry is hand made in the USA.